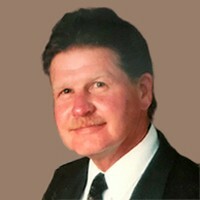 Stuttz, Bradford Dale 71 of Newport passed away 12/23/18. Survived by three siblings Jim, Richard, & Dalet Stuttz of Lenawee Co. MI, one daughter Lindy (Rod) Helm, 4 grandchildren, PVT Collin, Zachary, Alaina, & Joshua Helm all from Attica, MI. Graveside service Fri. Feb 1st 1pm, Great Lakes National Cemetery. Memorials/flowers to daughter, Lindy Helm to help family with funeral cost/expenses.